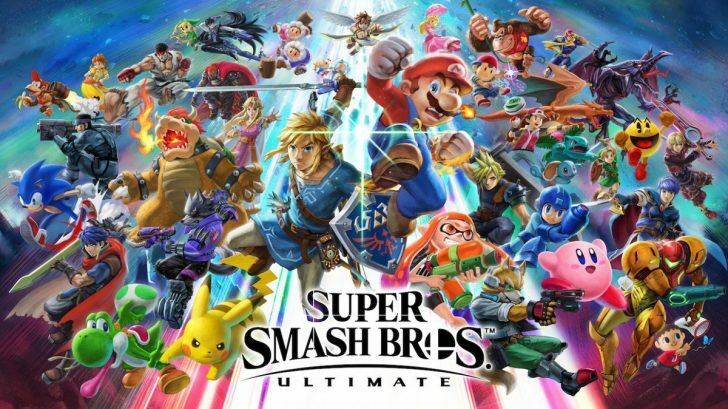 We’re about a little over a month away from the release of Super Smash Bros. Ultimate on the Nintendo Switch and we’re still waiting to learn more about the game. 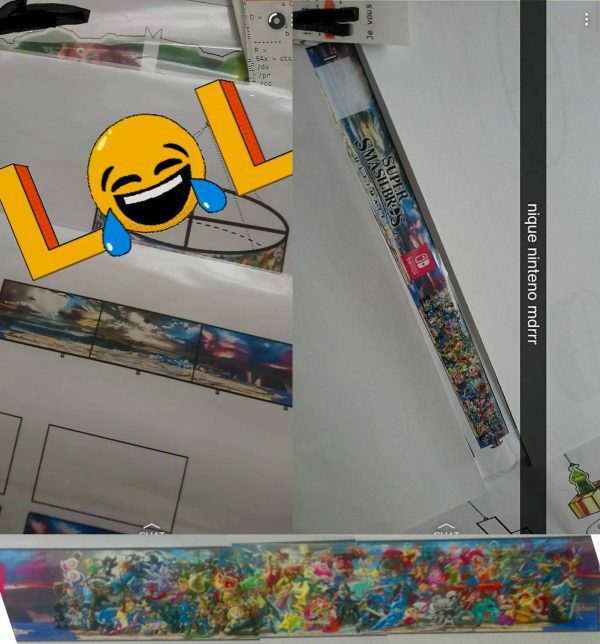 Today though we got a leak that may have revealed the full roster in the game. 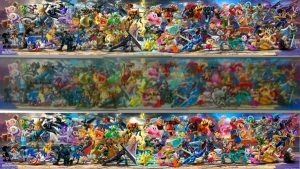 Some images were posted on 4Chan earlier today that appear to show the remaining unannounced fighters in the game. 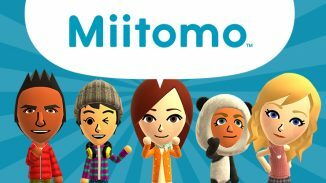 These characters can been seen on the promotional artwork in the images. What further makes this seem to be legitimate is the fact that users found out that the employee did work at a French printing company who has Bandai Namco as a client who is working with Nintendo on the game. 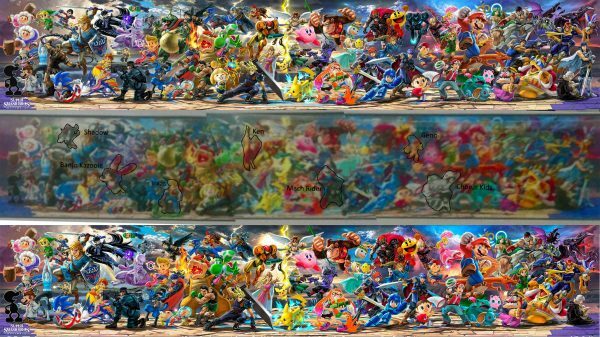 Will these really be the remaining fighters? We’ll have to wait and see. 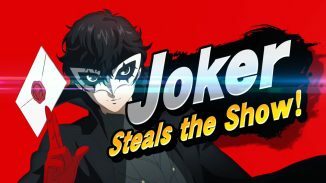 I’m expecting a Nintendo Direct sometime in the next few weeks to reveal the rest of the roster along with that mystery mode in the game. Super Smash Bros. Ultimate is out on the Nintendo Switch on December 7.